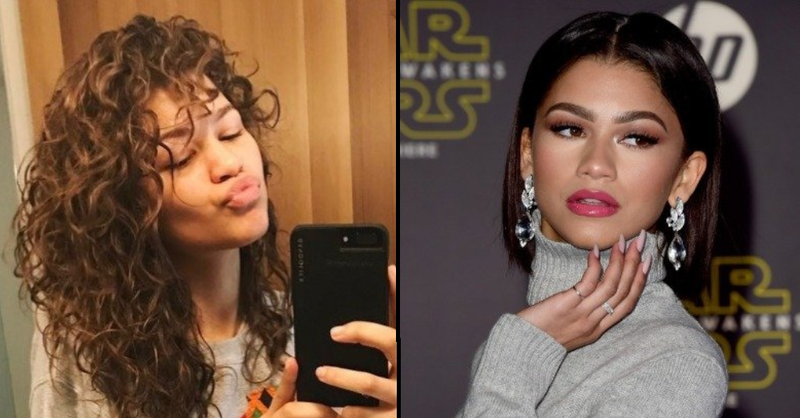 When you venture into the spotlight as youthful as Zendaya did (she was scarcely a high schooler when she handled the job of Rocky Blue on Shake It Up), your "look" can wind up synonymous with your identity. For a considerable length of time, Zendaya rectified her normally wavy hair to line up with her open image. "Growing up, I wasn't extremely certain about my twists," she revealed to People StyleWatch (by means of Mic). "It wasn't care for the hair that young ladies around me had. What's more, no one truly realized what to do with my hair."